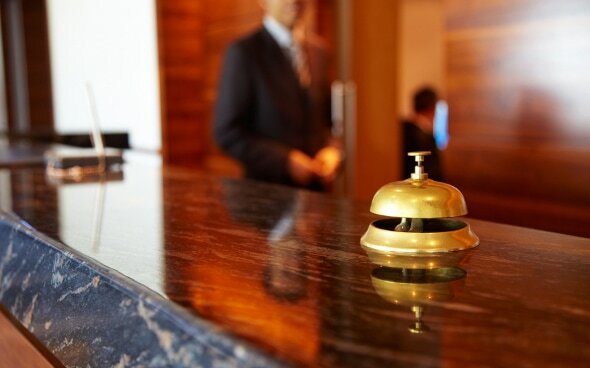 Our complimentary hotel concierge services is the best alternative to hiring hotel staff to handle guest's requests on a daily and on demand basis. We can take care of all the perks of having a concierge team with car, activities and restaurant reservations using our hands on concierge software program with detail reporting. Best thing about our service is that it is Complimentary!